In the world of technology along with all other tools, web development is also changing rapidly especially in recent few years. People are demanding everything is in their hands, no one wants to suffer therefore everything is available online such as reading, shopping, and banking etc. this advance atmosphere has changed the trends of development and continuously changing it. 2016 is almost at the end, therefore, it is necessary to point out the top web development trends so the industry could estimate about the new upcoming trends of the coming New Year. 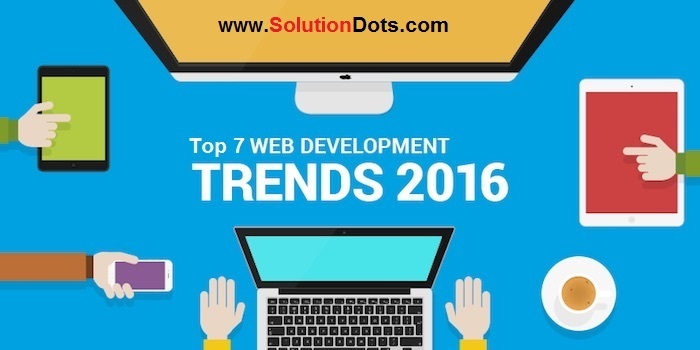 So we have listed the top 7 web development trends in 2016, this list will help organizations and their clients to boost the functionality and give them a great experience. Internet of Things is playing an important role in the development world, it speeds up the procedure of data transfer. IOT would be considered as a smart and innovative solution of different development problems. IOT is continuously growing and is expected to grow rapidly till 2019 with a lot of advance solutions. Motion user interface is one of the top web development trends in 2016. Motion UI helps in the complicated CSS transitions with smooth and predefined motions. There is no doubt that motion user interface is continuously discovering more and more thing and will grow more with the passage of time. Web development and the designing market are working a lot in the field of responsive mobile design along with the web design and discovering different new platform for the improvement. In 2016 responsive designs are the hottest trends, different frameworks are specially designed for the improvement and growth of such design. The web development is almost changed, in previous the favorite development environment of developers was the desktop-based IDEs but things are quite changing now. 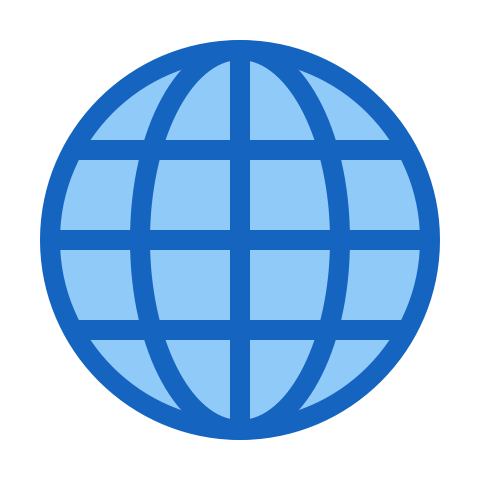 The developers start adopting the could-based IDEs for the development, the main reason for adoption is that they could be easily accessed anywhere and anytime with the availability of internet. It doesn’t mean that these tools are using full time but are good enough to quick test the code whenever you need them. In the year of 2016, the real-time analytics are being widely used for both web and mobile applications to have a look on their activities so it has become easier to find out the things and trends mostly attracted by the people. The developers are preferring to use the full-screen navigation, especially for the mobile responsive websites. This full-screen navigation has improved the user’s visibility and by keeping the smooth resolution in the natural and simple way. The software development industry is focusing on UX Bots for the development because it could be considered as the solutions of many issues related to the mobile applications. This is a platform that performs extraordinarily by keeping complete focus on the customer’s expectations. These were the top 7 web development trends in 2016 and again this is to remind you that technology is continuously changing day by day to there is a need to expect more advanced technology trends in the coming year. 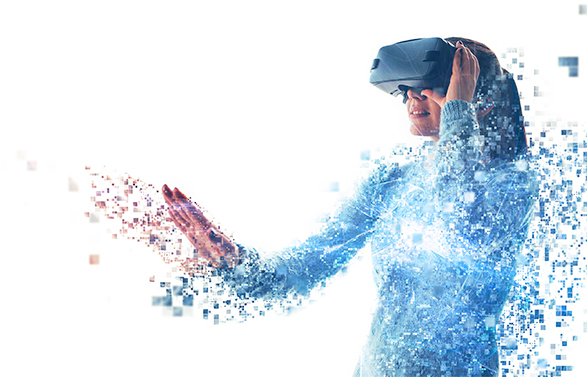 No one knows where it goes but everyone agrees at this point that improvement in the technology developments is improving the user’s experience. These trends will give the user enrich experience that could be beneficent for the raise of your business.